If you intend to become an American citizen through marriage, green card residency or other strategy, you may be able to save time, money, energy and emotion by putting your goals in the hands of a skilled immigration attorney. 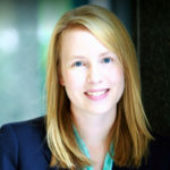 In Raleigh, statewide in North Carolina and nationally, the experienced immigration lawyer who can help you is Rebekah G. Grafton of the Fay & Grafton law firm. Our attorney’s command of the often-complex, confusing immigration legal process, including methods of naturalization and citizenship, can smoothly guide you to your goals. She has seen immigration law work effectively for individuals, couples, families and businesses during her years of experience — and her tenure as trial attorney for the U.S. Department of Homeland Security. How Do I Qualify For Naturalization? Deciding to become a U.S. citizen is one of the most important decisions in an individual’s life. 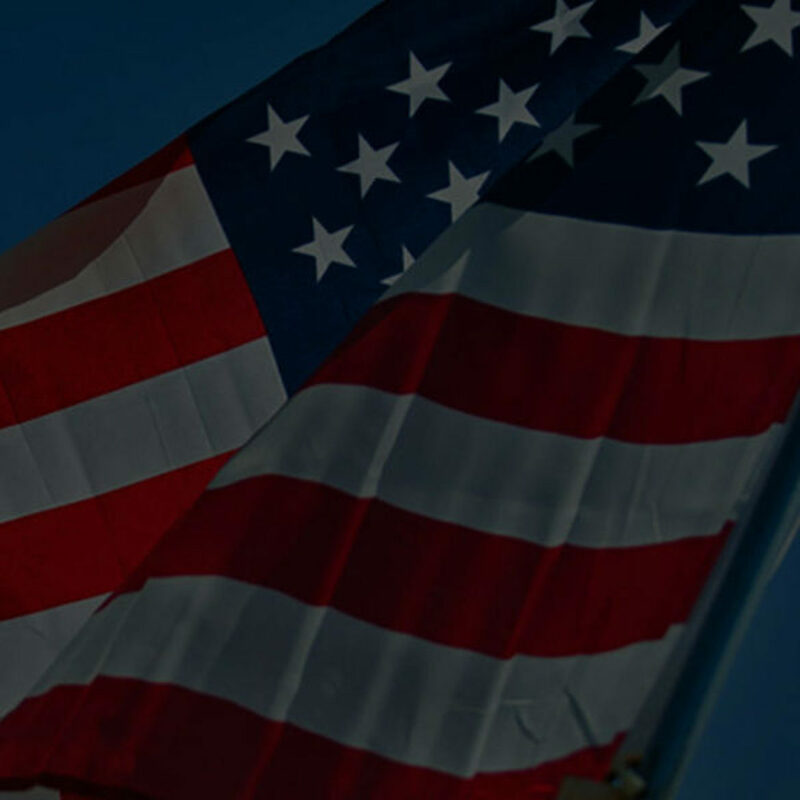 At Fay & Grafton, we are dedicated and committed to helping our clients achieve their American dream by becoming U.S. citizens. Here is general information about the naturalization process and options available. Naturalization is the process by which U.S. citizenship is granted to a foreign citizen or national after he or she fulfills the requirements established by Congress in the Immigration and Nationality Act (“INA”). In addition to the naturalization process, there are times that a person may have automatically acquired or derived citizenship. This page discusses naturalization and the implications of a criminal record on your ability to naturalize, as well as how one may automatically derive or acquire citizenship. You have been a permanent resident for at least five years and meet all other eligibility requirements. You have been married to a U.S. citizen and have been a permanent resident for three years or more and meet all eligibility requirements. What Are The Eligibility Requirements for Naturalization? To apply for naturalization, you need to complete the N-400 and submit it to the U.S. Citizenship and Immigration Services (USCIS). Once the application is received, you will be scheduled for a biometrics appointment where USCIS gathers certain information to perform a background check. After USCIS completes the biometrics process, an interview will be scheduled where you will be required to take your English and civics tests (unless you qualify for an exception), and you will be asked questions about your case. If USCIS approves your application, you will be invited to take the oath of allegiance, where you will become a U.S. citizen. Read, write and speak English, and have knowledge and understanding of U.S. history and government or qualify for a waiver of these requirements. It is important to discuss applying for naturalization with a qualified immigration attorney before filing your application because there are many issues that may need to be addressed, including any criminal record (including dismissed or expunged charges), travel, immigration history and others. Contact Fay & Grafton to schedule a consultation to speak with our experienced immigration attorneys. How Does Derivative Citizenship Work? Derivative citizenship is citizenship conveyed to children through the naturalization of his or her parents, or, under certain circumstances, to foreign-born children adopted by U.S. citizen parents, provided certain conditions are met. Under the Child Citizenship Act of 2000, when a parent naturalizes, his or her children may “derive” U.S. citizenship automatically if they have been admitted as lawful permanent residents, are under the age of 18, and are living with the naturalized parent. In order to claim derived citizenship, one must file an N-600. It is very important that such application be properly filed with sufficient evidence, as you are only allowed to file an N-600 once. Different conditions must be met for individuals who turned 18 prior to 2000 to derive citizenship. Our Raleigh citizenship and naturalization attorneys have extensive experience handling derivative citizenship cases. How Does Acquired Citizenship Work? Acquired citizenship occurs in certain circumstances when a child who is born outside of the United States and has at least one parent who was a U.S. citizen at the time of that child’s birth. The child automatically acquires citizenship, but sufficient evidence must be presented in order to claim this acquired citizenship. The laws governing whether a child born outside of the United States acquires U.S. citizenship from his or her parents have changed several times throughout the years. You should consult with a qualified immigration attorney to determine if you may have automatically acquired citizenship. To be eligible for naturalization, a person must be of good moral character for the five years preceding the date of the application. Good moral character is determined by USCIS. While several other factors, including giving false information in the past may also affect whether you have good moral character, one of the most important factors is your criminal record. This includes charges that may have been dismissed or expunged and sometimes may include charges that are more than five years old. What Constitutes A Lack Of Good Moral Character? 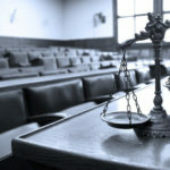 You cannot establish that you are a person of good moral character if you have been convicted of murder at any time or convicted of any other aggravated felony on or after November 29, 1990. Other offenses may be temporary bars to naturalization. Temporary bars prevent an applicant from qualifying for citizenship for a certain period after the offense. Not only may your criminal record affect your ability to prove that you have good moral character, but there are times that your criminal record may make you lose your permanent residence and subject to removal (deportation) from the United States. It is important to discuss any criminal history with a qualified immigration attorney before filing for naturalization.